It's almost summertime which mean it's grilling season! Around my house that means I make sure the propane tank is full and the BBQ is ready to go because we will be taking advantage of the weather as much as possible. 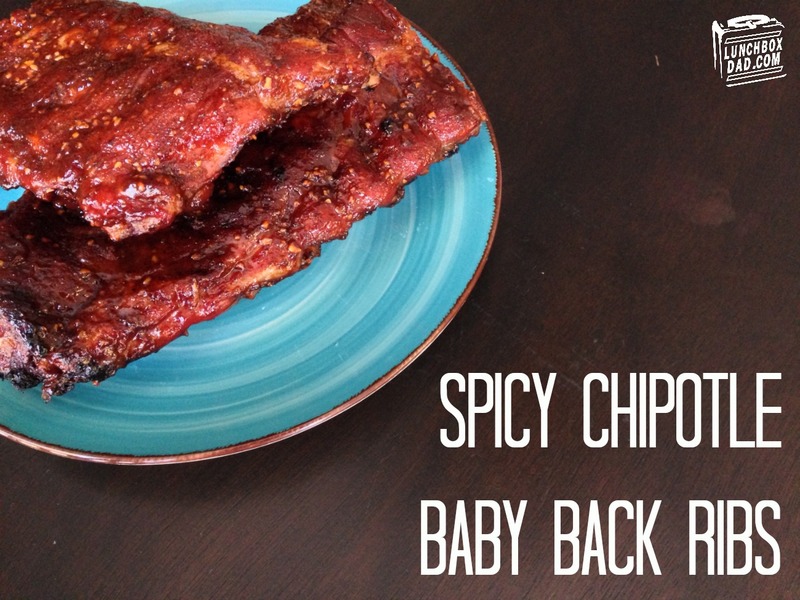 For us, we have been experimenting with making the best baby back ribs possible. I remember growing up as a teenager and whenever my birthday came around I was able to pick whatever meal I wanted. Without fail I always chose ribs. You might say I'm a bit obsessed. In fact, my friends host a rib contest every year and I have a feeling this is my year. The contest is called "RibFest" and friends from all over gather to enter their best recipes and also sample the competition. You sample so many different kinds of ribs the champion needs to stick out from the pack. This year I plan to enter my secret weapon, which might just take down the competition. What is it? My Spicy Chipotle Ribs which feature the unbeatable combination of Farmland baby back ribs and my very own Spicy Chipotle Dry Rub. I have been experimenting in the kitchen to perfect this recipe and in my house this is a family affair. 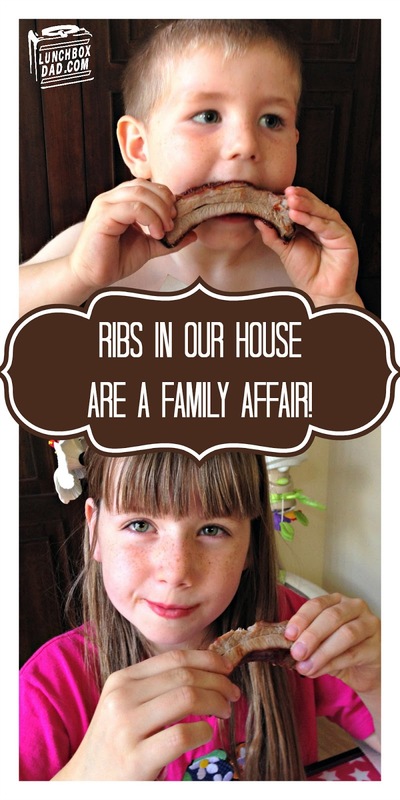 My wife and I have tinkered with the dry rub and my kids are more than happy to test out the results. The great thing about these Farmland/Smithfield ribs is that you can find them right now at Walmart with this great coupon (while supplies last) for an extra dollar off either baby back or St. Louis Style! Just scroll down the page to the Farmland/Smithfield coupon to get the deal. You can also check out www.readysetribs.com for some more great tips and ideas. 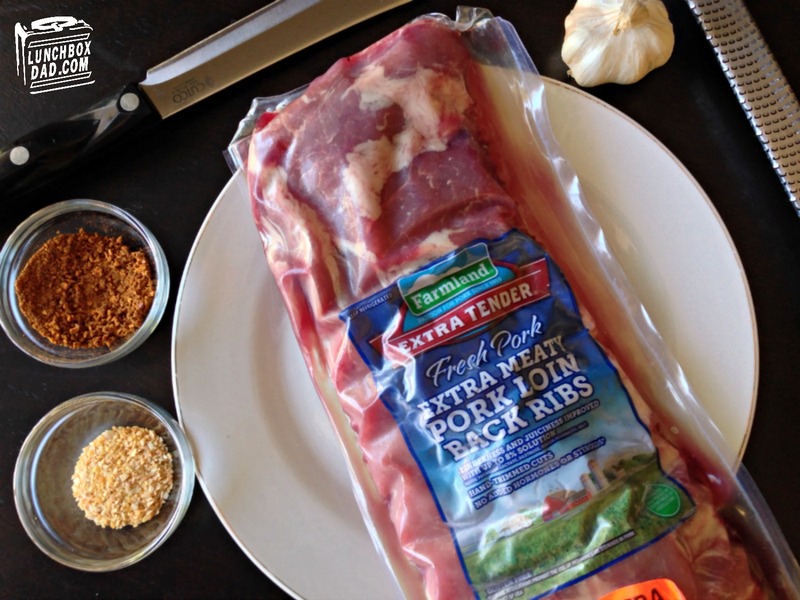 If you want to amaze your family and friends then all you have to do is follow my easy recipe for these ribs below. I've even included my short BBQ rib video tutorial to show you exactly how to make them from start to finish. Then again, maybe you shouldn't make these, because everyone will make you grill at every event from here on out because these ribs are that good. 1. Combine all ingredients in small bowl and stir until well mixed. Store in sealed container. 1. Turn ribs bottom side up. Slide butter knife under membrane and pry up one edge. Pull off membrane from entire rack. Pat ribs dry with paper towel. 2. Spread dry rub on ribs. Make sure and cover both sides. 3. Cook ribs over indirect heat at 250 degrees. If grilling over charcoal, push coals to one side and cook ribs on the other side. If grilling with propane, cover burners with foil. Turn side burners on low and leave middle burner off. 4. Cook for 1 1/2 to 2 hours until internal temperature reaches 180 degrees. If desired, brush on barbeque sauce for the last 10 minutes of cooking. Remove ribs from barbeque. 5. Place ribs on cookie sheet and cover with foil. Let rest for 10 minutes. Cut apart and serve immediately. 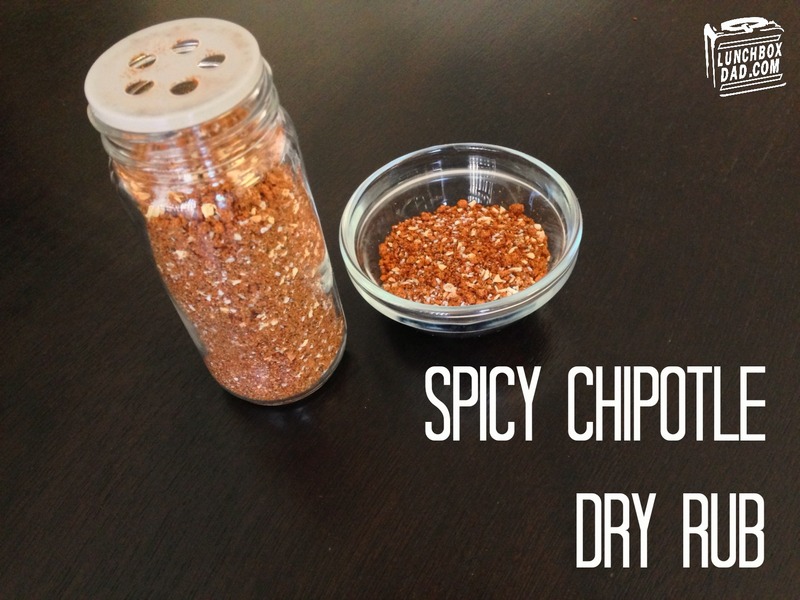 Place barbecue sauce in bowls and serve on the side for dipping. Enjoy your ribs and make sure to remember not to settle for less than the extra meaty Farmland/Smithfield ribs. Your party guests will be raving about these all summer long!